 Staybet Casino is a Microgaming Casino that was established in 2016. 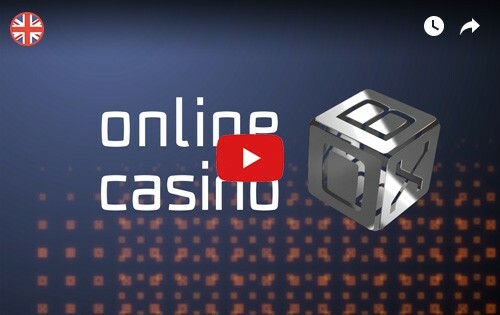 The Casino is owned by Stay Gaming Group N.V. Casinos with plenty of online slots powered by Betsoft, Tain, Quickfire and other software providers, providing options for gambling and live gaming. However, there are concerns currently over the Casino due to the usage of unethical business practices about affiliates. 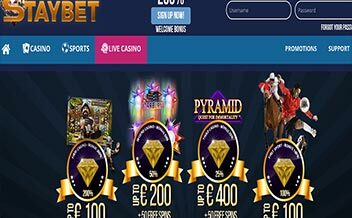 Established in 2016, Staybet Casino is still in its nascent stages in the industry but it is quickly penetrating the market by gaining popularity and favor among most online gamers. The Casino offers punters an amazing selection of slots and scratch cards from some of the best online gaming software developers. It also offers the option of live gambling with real-life dealers, and since it is a mobile Casino, players can enjoy playing online slots and other Casino games on their mobile. Staybet Casino has a seducing welcome bonus package for new users.When you sign up at the Casino, you’re automatically rewarded with a 150% bonus on your first deposit up to €200 with the bonus being cashable. 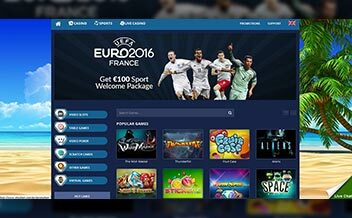 The Casino is currently offering a promotional code sports welcome bonus of 100% up to €300 and a casino welcome package of bonuses up to €400 plus 50 free spins. The Casino offers an array of slots by some of the world’s most famous software developers like Microgaming, Betsoft, Play’n GO and more. The slot games are manufactured to meet the changing needs of online gamers. Examples of slot games include; Titans of the Sun- Hyperion, Doctor Love Slot, Mr. Vegas Slot, Terminator 2 Slot and many others. Table gamers are also regarded by the Casino as it includes different variants of roulette, Blackjack, Baccarat, Craps, and Poker. The games range from Baccarat Pro, Single Deck Blackjack to European roulette and Caribbean Poker. Video Poker fans will not be displeased either with Staybet Casino’s ample array of video poker games. The arousing selection of video poker games includes; Jacks or Better, Various Deuces Wild Games, Joker Poker, Tens or Better and much more. 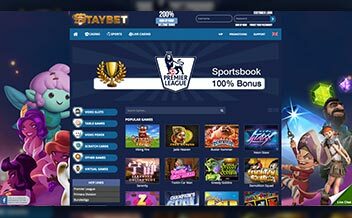 Staybet casino is powered by some of the world’s most famous software developers and they include; Microgaming,Betsoft, Tain, Ezugi, Quickfire, Nyx Interactive and iSoftBet. The Casino provides players with an assortment of thrilling gaming variety to capture all its clientele. United States, United Kingdom, Italy, Israel, United States Minor Outlying Islands. Bank Wire Transfer, Visa, Master card, Skrill, Paysafe Card, Neteller, GiroPay, SOFORT Banking, and iDEAL. US dollars, Australian dollars, Euros, Russian Rubles, Turkish Lira, and Swedish Kronor. Staybet Casino is supported by major browsers such as Mozilla and Chrome. The Software is compatible with Windows, Android, Linux, Mac, IOS, and Windows Phone devices. This eases gaming as players can enjoy their favorite games at the comfort of their homes. 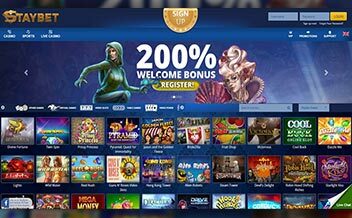 With the Casino housing some of the world’s famous software developers it provides an enticing array of slots and scratch cards that consequently ensure all gamers are catered for. Punters are assured of an amazing and worthwhile experience in the Casino with the variety of both virtual and live online Casino games.